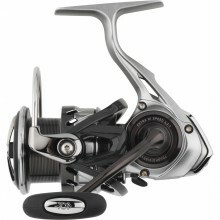 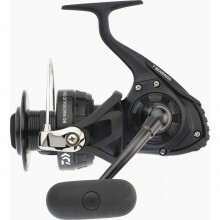 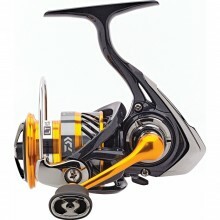 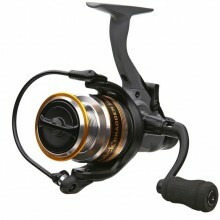 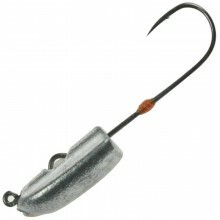 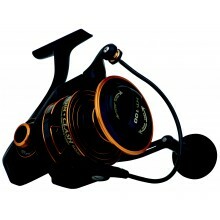 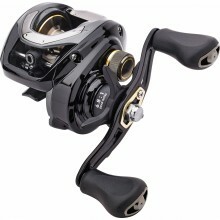 This DAM Quick® SLR baitcasting reel has a revolutionary new line guide that we call “wave bar”. 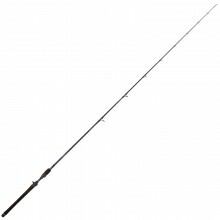 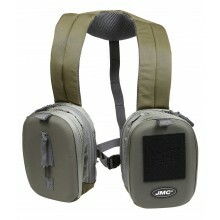 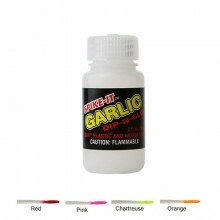 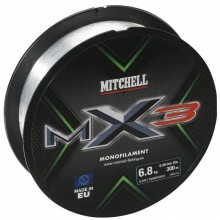 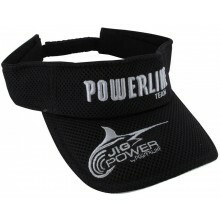 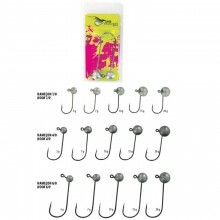 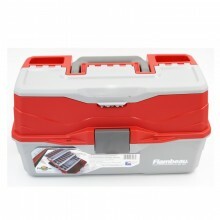 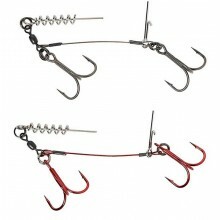 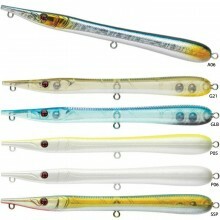 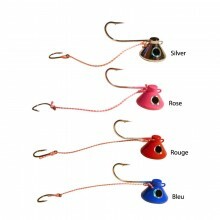 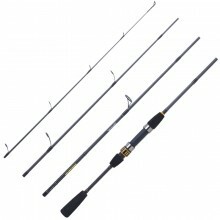 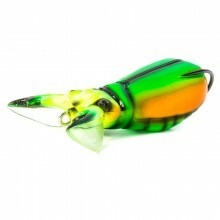 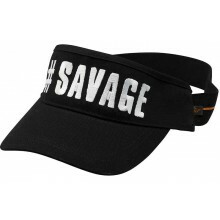 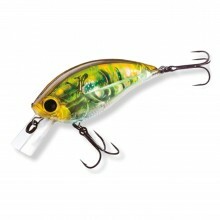 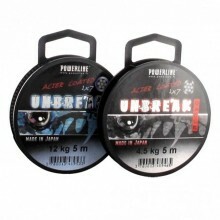 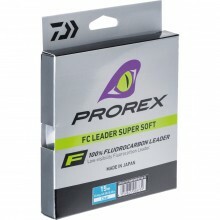 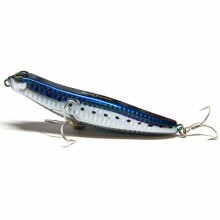 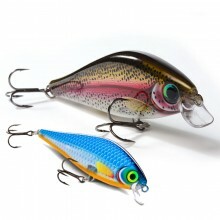 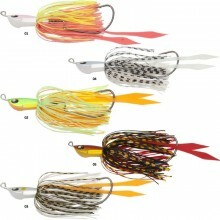 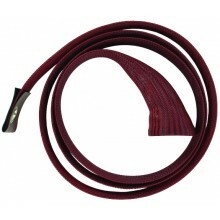 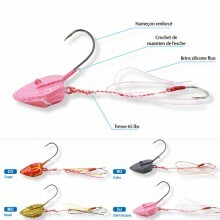 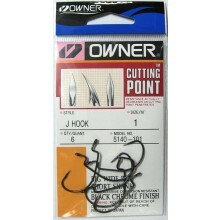 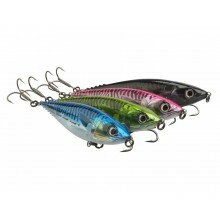 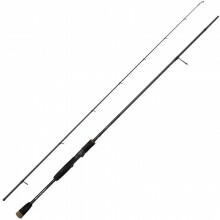 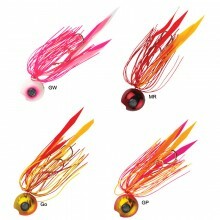 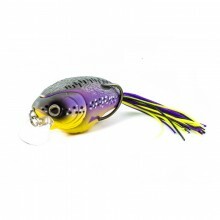 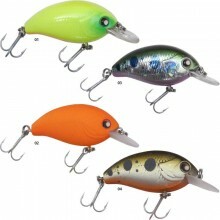 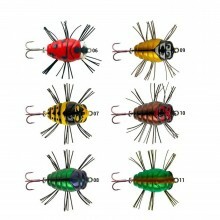 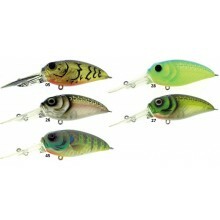 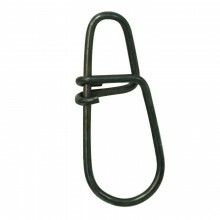 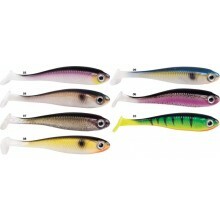 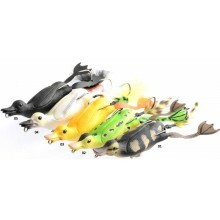 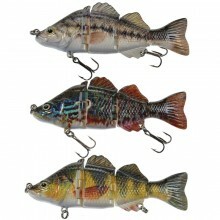 Check out our selection of fishing tackle designed for predator fishing. 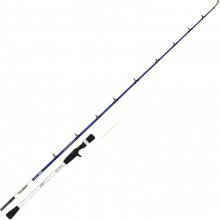 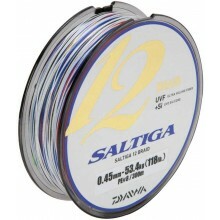 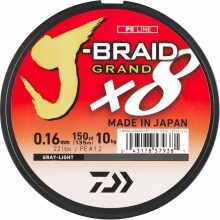 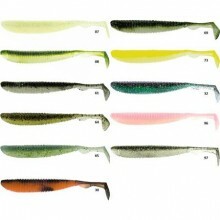 (rods, reel, lures, etc.) 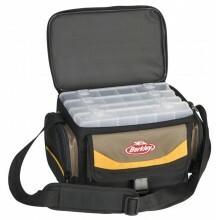 Get kitted out with the finest rods, reels, lures and the accessories you need (carry bags, rod holders etc.) 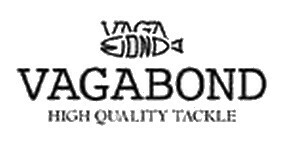 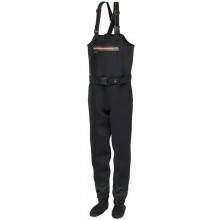 We even have a clothing department where you'll find waders, shoes, shirts, caps... well basically all you need for a perfect fishing session.